Build your company with the right set of aligned marketing services. StructureM offers 3 standard services packages — Basic, Pro, and Elite. 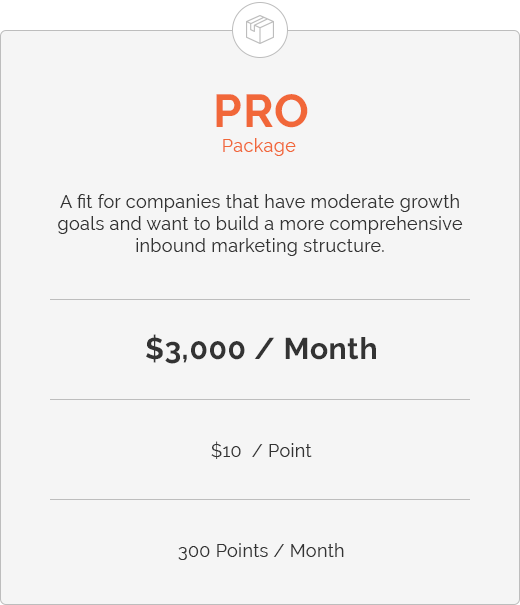 Each package is designed to help you close the gap between your current marketing plan and your growth goals. 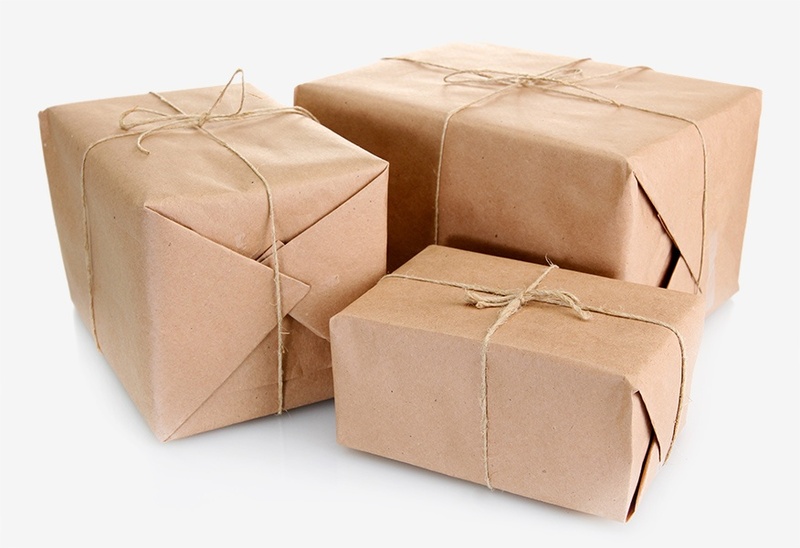 Packages are customized to your specific situation and include a dedicated Inbound Marketing Consultant plus our team of graphic designers, web developers, PPC specialists, social media managers, email marketers, and copywriters who work together to build and maintain your inbound marketing structure. 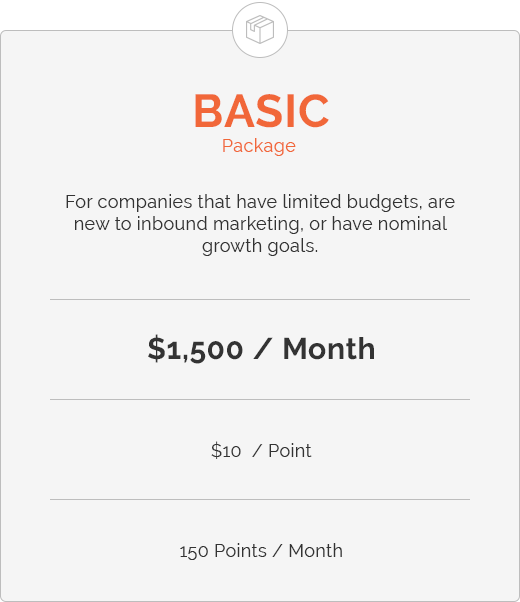 The Basic Package focuses on establishing an Inbound Marketing strategy. It’s an ideal package for smaller companies seeking help with developing an effective marketing plan and executing priority projects. The standard Starter Package includes a dedicated Inbound Marketing Consultant, the StructureM support team, a 150 Points per month budget, and complete campaign management.per month budget, and complete campaign management. Interested in a Basic Package? The Pro Package helps small to medium businesses that are focused on lead generation and the desire to utilize an inbound marketing strategy for growth. Projects typically include content marketing, digital advertising, SEO, and email marketing. The standard Starter Package includes a dedicated Inbound Marketing Consultant, the StructureM support team, a 300 Points per month budget, and complete campaign management. Interested in a Pro Package? 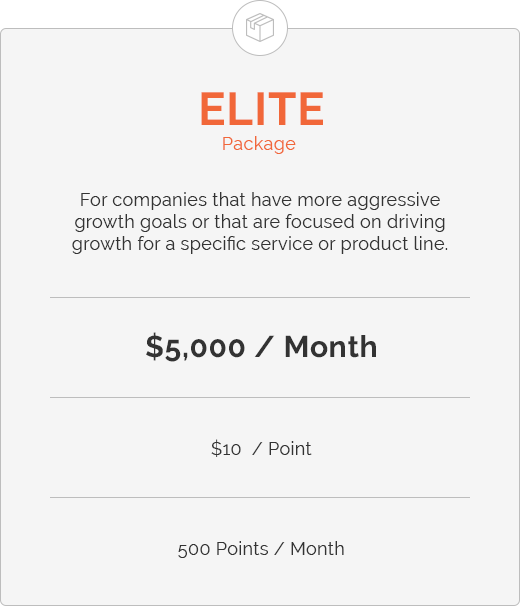 The Elite Package is designed to help small companies with aggressive growth goals or medium-sized companies seeking to grow a specific service or product line. Projects typically include lead generation campaigns, lead conversion optimization, and sales enablement. Your Inbound Marketing Consultant will help you allocate your 500 Points per month budget on the highest ROI tasks based on your specific situation. Interested in an Elite Package?